Coming soon! An Edna Ferber short story! 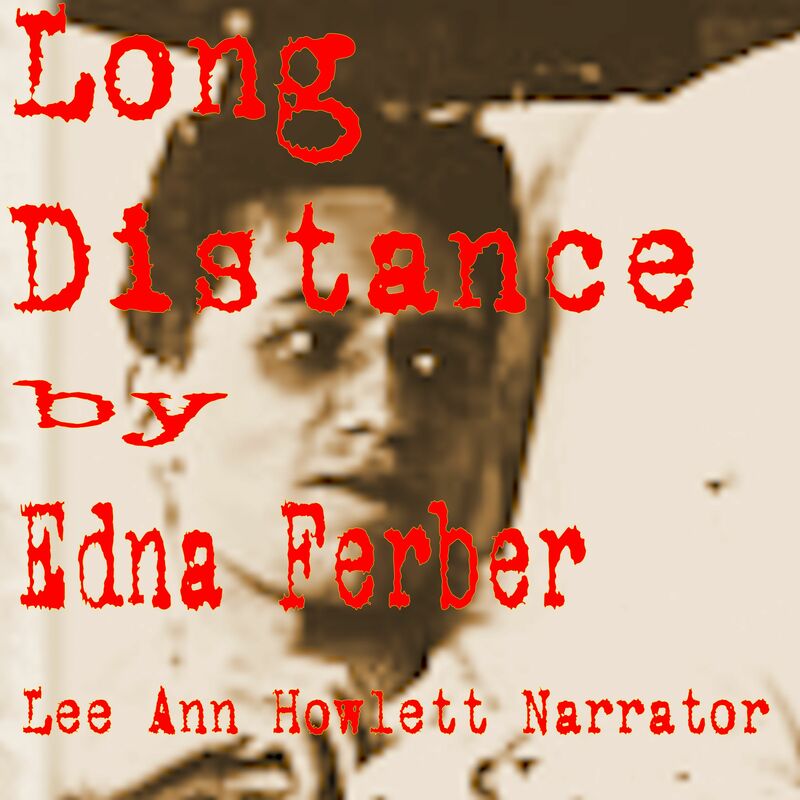 Lee Ann currently has a short story by Edna Ferber called Long Distance in production. It should be available for sale on Audible in a few weeks. Check back for the publication date! Posted by lahowlett on September 18, 2013 in Uncategorized and tagged Audible, Edna Ferber, Long Distance, short story.